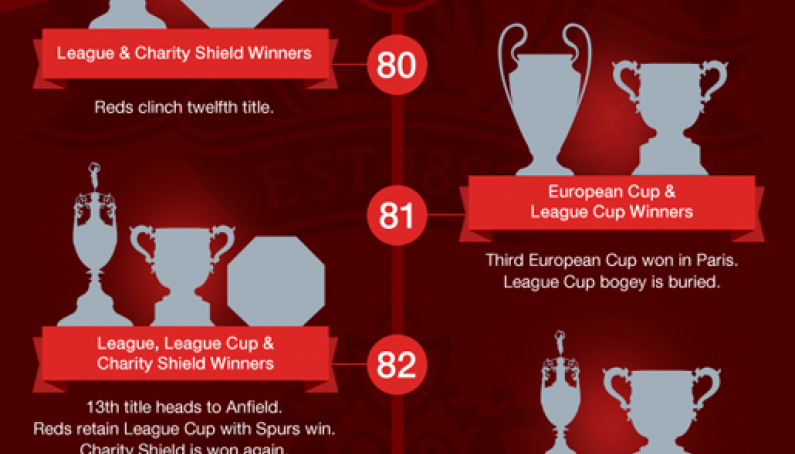 With the help from our friends @ReflectDigital we have designed an infographic about the history of Liverpool FC football trophies. Want to find out how many trophies Liverpool have won? We have a dedicated page for that too! You can view our full range of football trophies, golf trophies and glass trophies in our online shop.